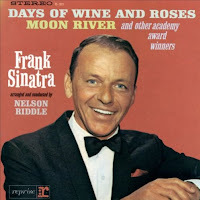 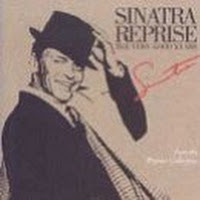 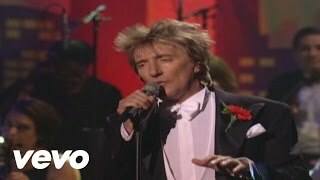 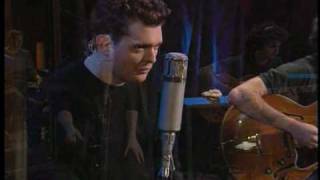 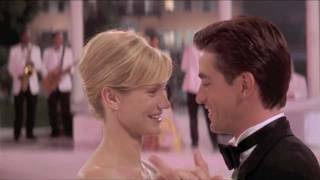 "The Way You Look Tonight" (1991) on the albums Days of Wine and Roses, Moon River and Other Academy Award Winners(1964), Reprise: The Very Good Years(1991), The Very Best of Frank Sinatra(1997), Greatest Love Songs(2002), Close to You(2006), Nothing But The Best(2014), Ultimate Sinatra(2015). 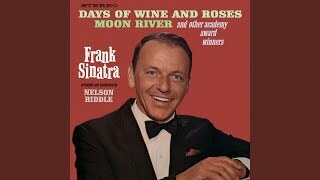 Sáng tác bởi KERN, JEROME / FIELDS, DOROTHY. 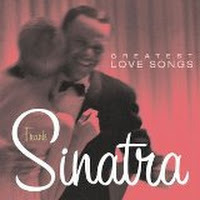 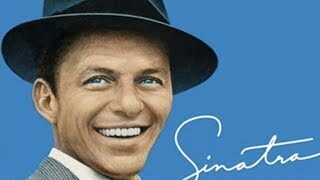 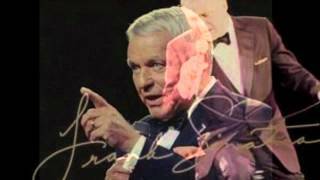 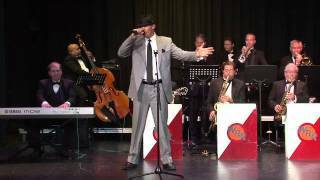 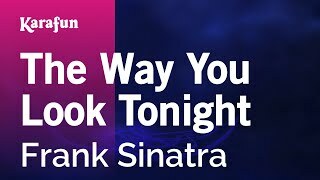 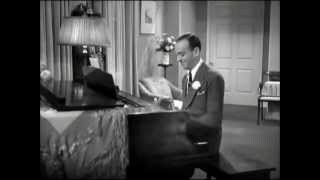 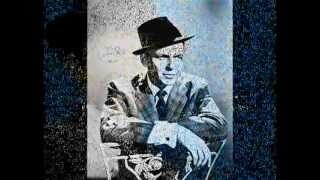 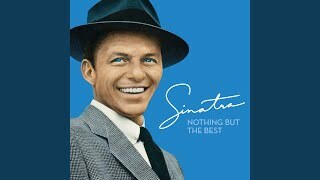 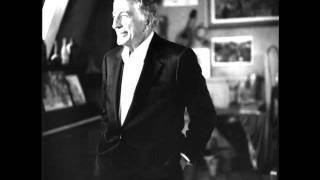 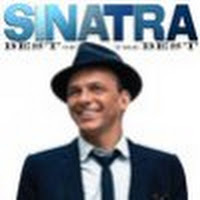 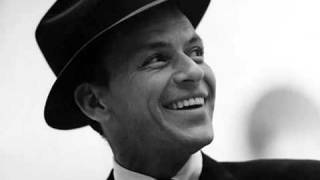 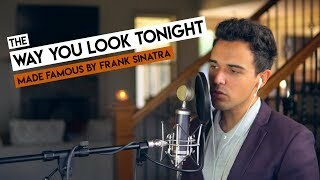 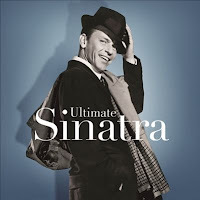 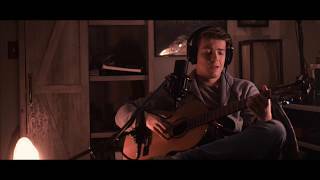 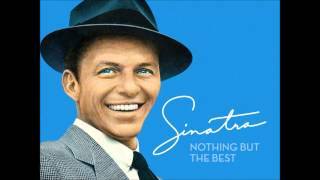 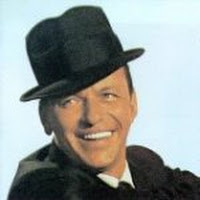 Sản xuất bởi Lyrics © Universal Music Publishing Group, UNIVERSAL MUSIC PUB GROUP, SHAPIRO BERNSTEIN & CO. INC..
Frank Sinatra The Way You Look Tonight..
Albums has song "The Way You Look Tonight"